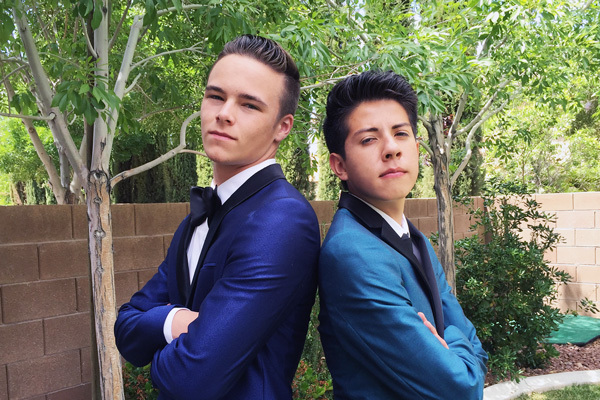 Two male students at Desert Oasis High School in Las Vegas, Nevada, agreed to go to their 2015 junior prom as each other’s date. Jacob Lescenski is straight while Anthony Martinez is openly gay. Ellen DeGeneres got wind of the story and asked Anthony and Jacob to appear on her show. She gifted them college scholarships after they complete high school next year. True friendship knows no bounds.